The winners of the Liverpool Food and Drink Festival Awards were revealed last night at Silk Rd. 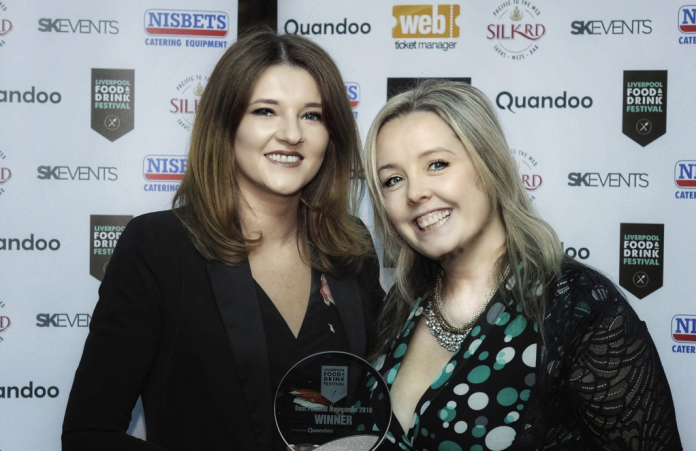 Many of the biggest names in the city’s food and drink industry came together for the annual awards, which are decided by public vote and are the finale of Liverpool Food and Drink Festival. The evening, sponsored by Quandoo, was hosted by The Guide’s Jay Hynd and Radio City 2’s Claire Simmo. 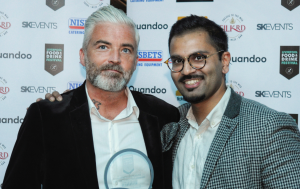 During the awards ceremony, Andrew Duckworth of Dockside Dining scooped the award for Outstanding Contribution to Liverpool’s Food and Drink Scene, while Amalia was voted Best Restaurant and The Florist picked up the gong for Best Bar / Pub. Good Taste editor Jade Wright presented Fazenda with their award as Best Festival Newcomer. The Liverpool Food and Drink Festival Awards have long been considered a highlight on the events calendar for those involved in the city’s food and drink sector. Liverpool Food and Drink Festival is set to return to Sefton Park in 2019. Visit www.liverpoolfoodanddrinkfestival.co.uk for further formation.